Long Beach Senior Squadron 150: Happy Thanksgiving! No Squadron Meeting this Thursday 22 November! Happy Thanksgiving! No Squadron Meeting this Thursday 22 November! As you might have imagined, Squadron 150 will NOT be meeting this week in observance of Thanksgiving. We will be meeting again next week (29 November) at our normal time of 1930 hours (7:30pm) at our HQ at Los Alamitos JFTB. 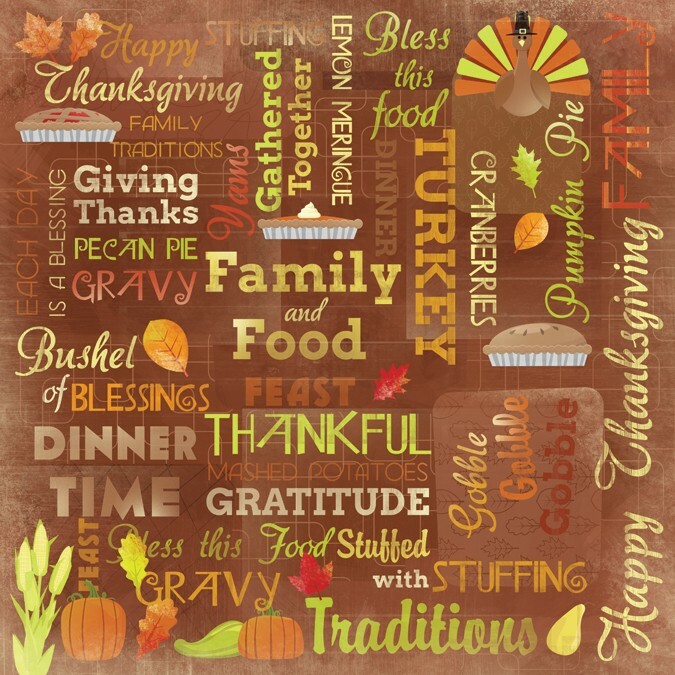 We wish you a very Happy Thanksgiving! Welcome to Long Beach Senior Squadron 150! 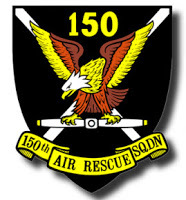 No Squadron 150 Meeting on 15 November! Long Beach Senior Squadron 150, Civil Air Patrol. Powered by Blogger.